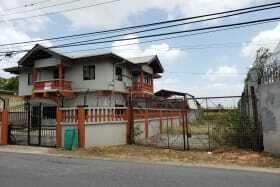 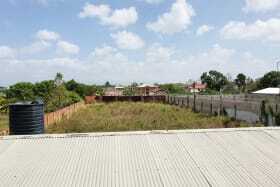 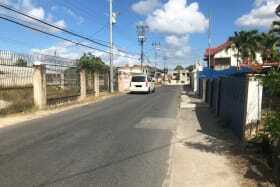 Centrally located just off the SMR, Chase Village with residential or commercial potential on a sprawling plot. 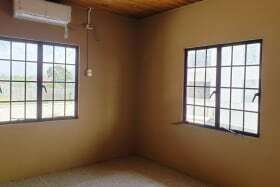 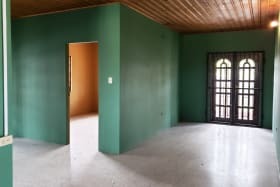 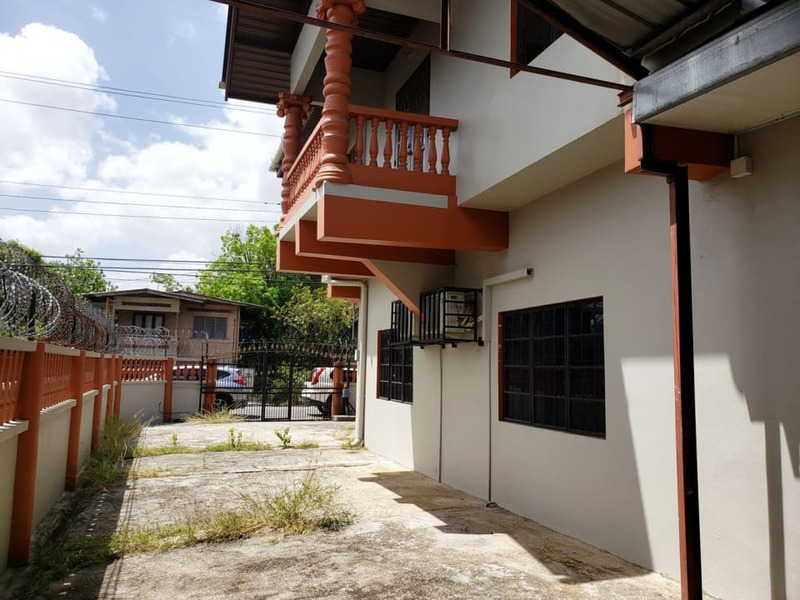 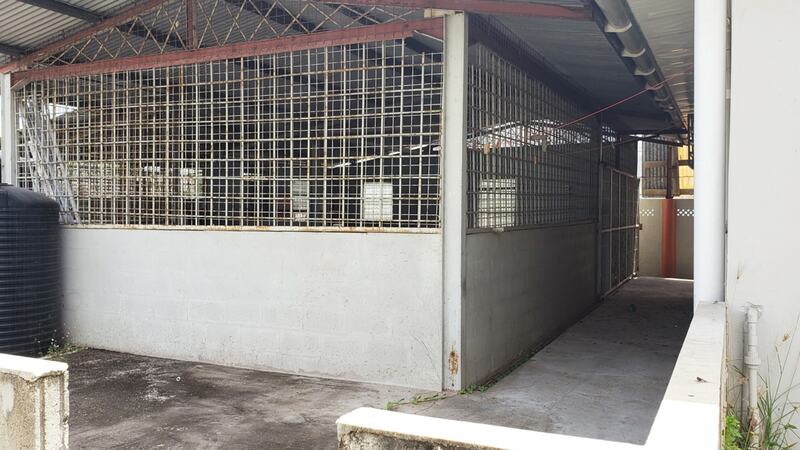 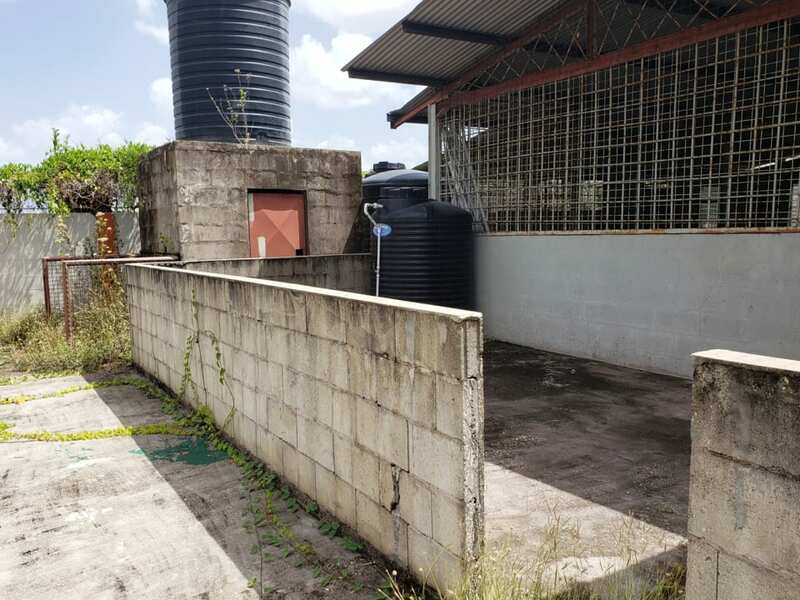 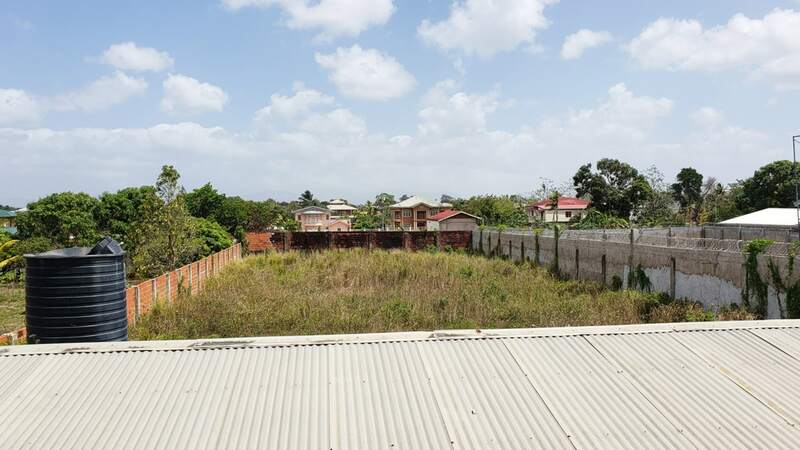 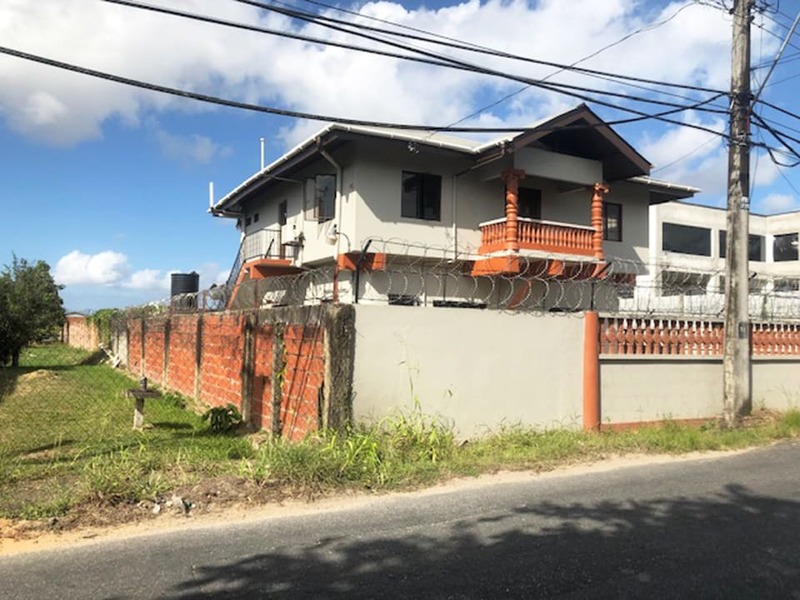 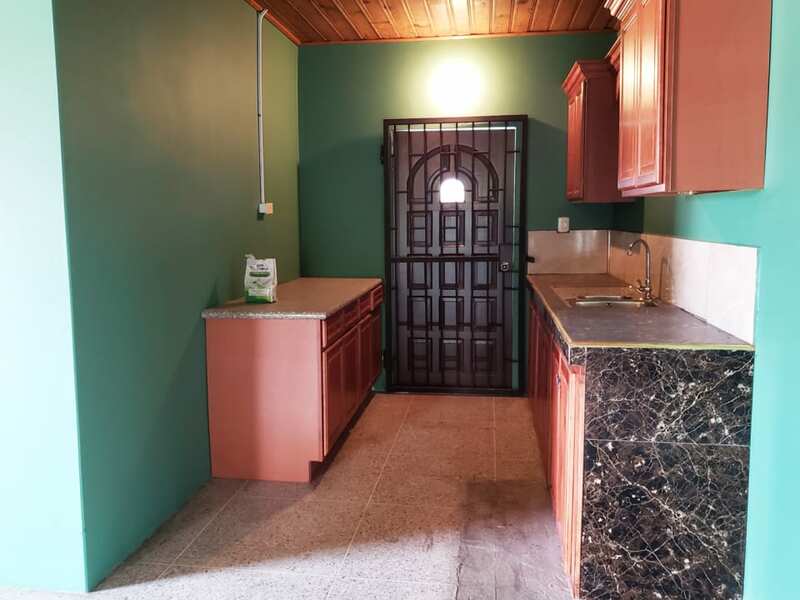 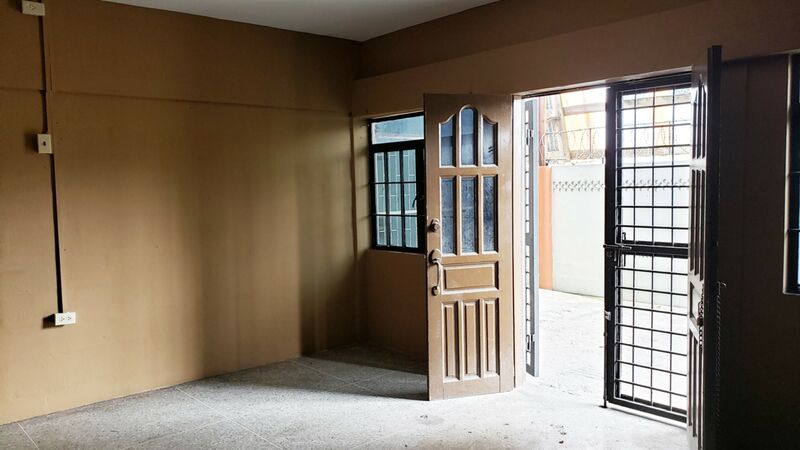 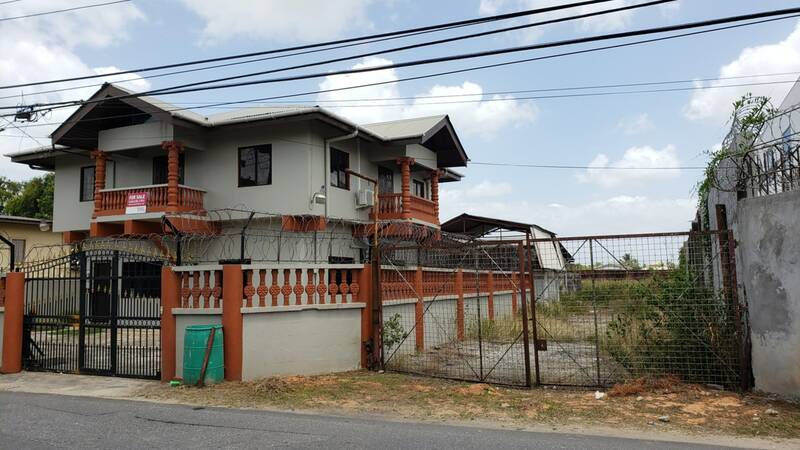 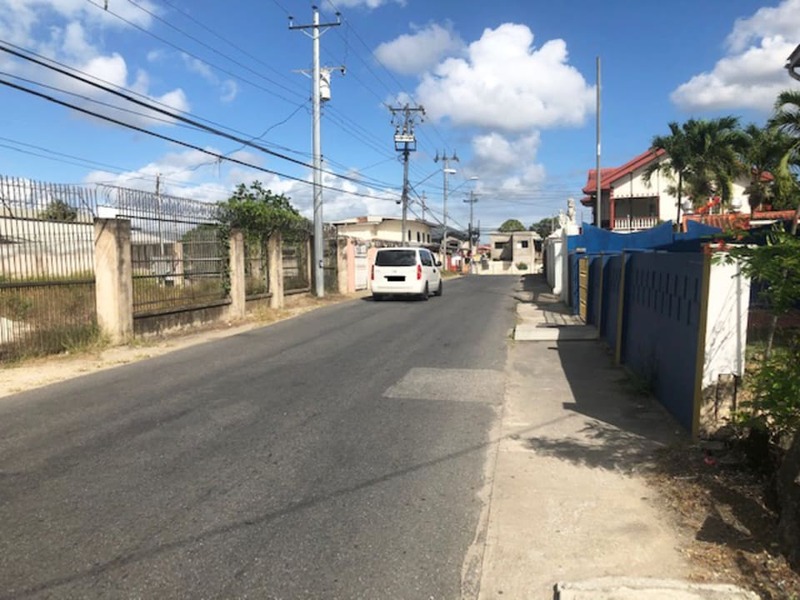 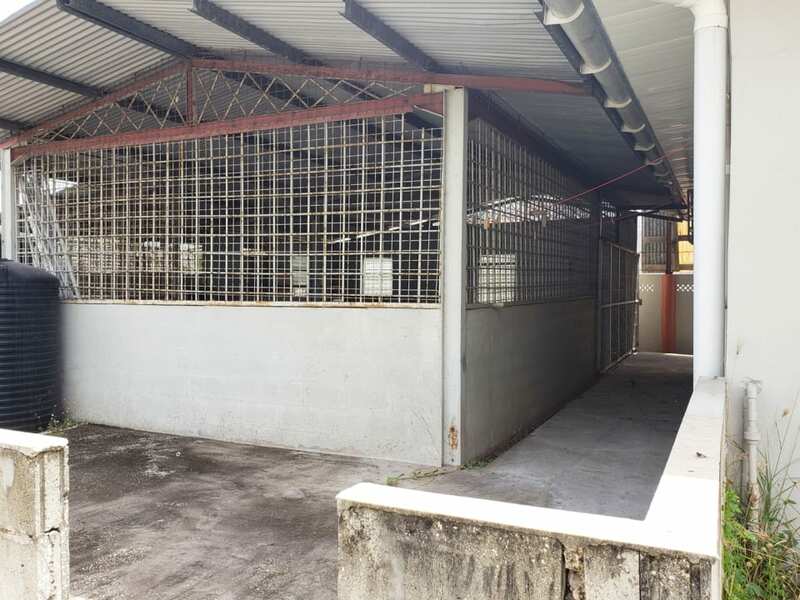 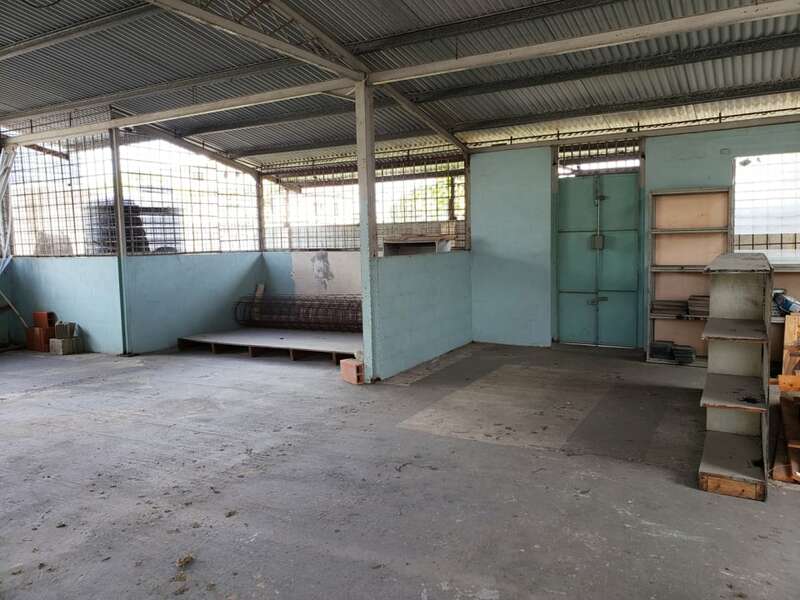 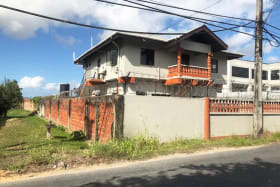 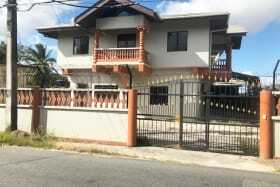 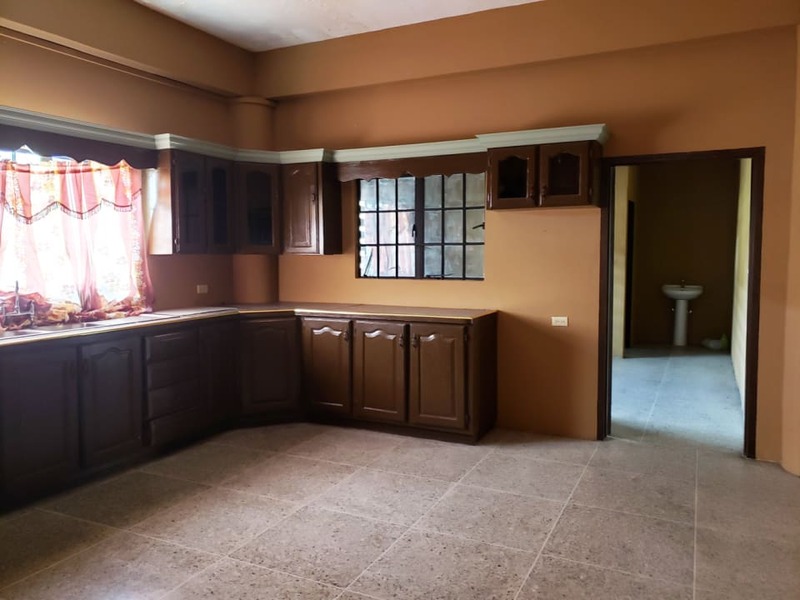 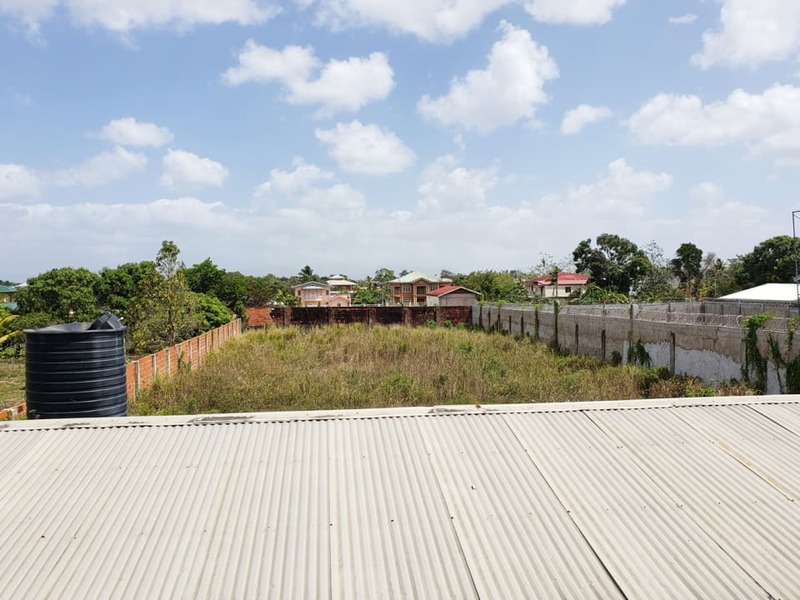 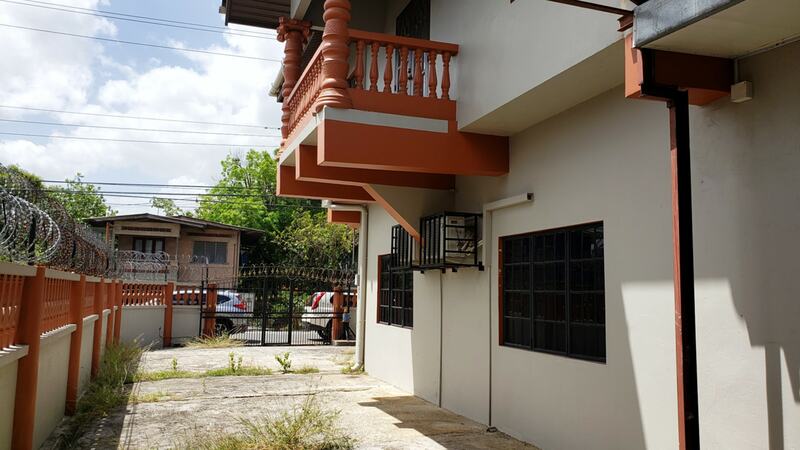 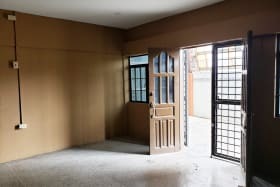 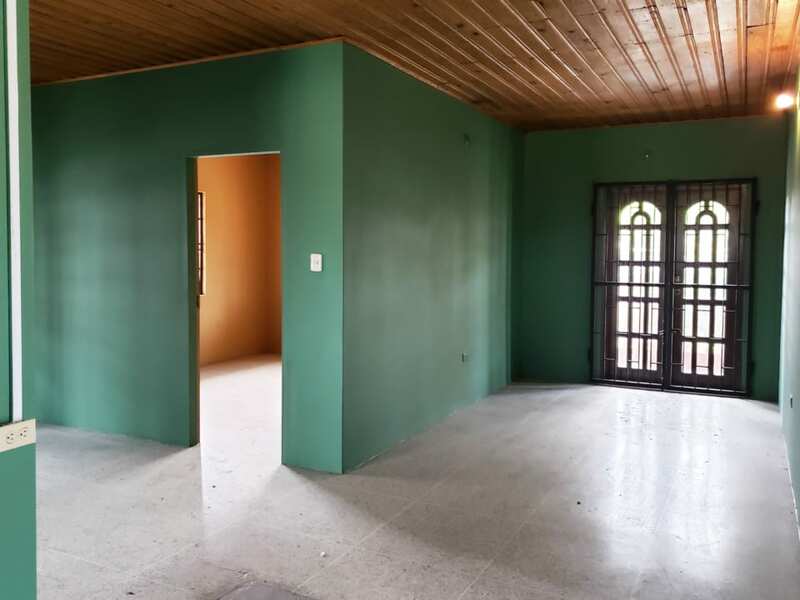 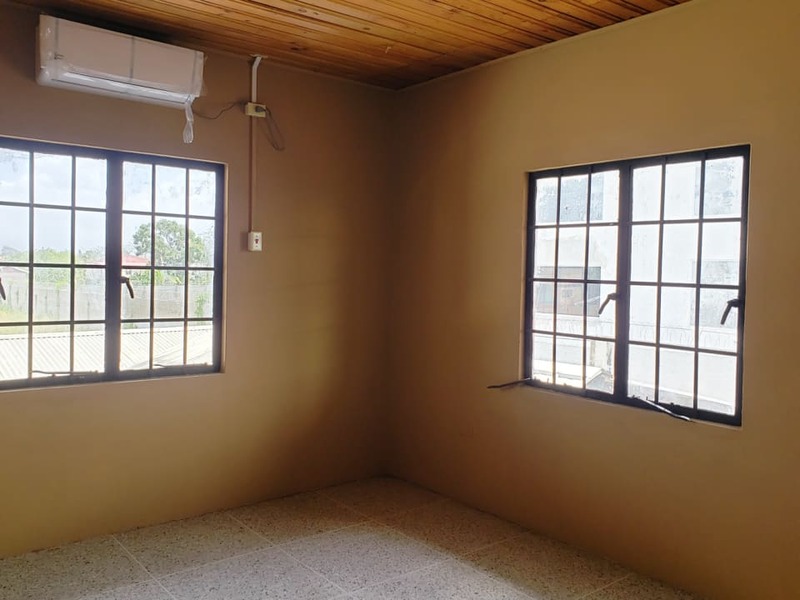 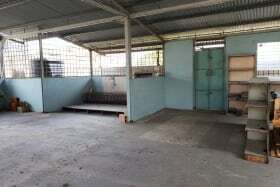 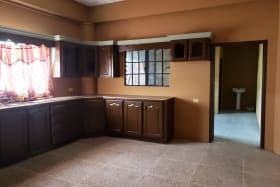 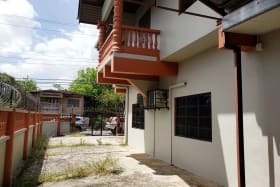 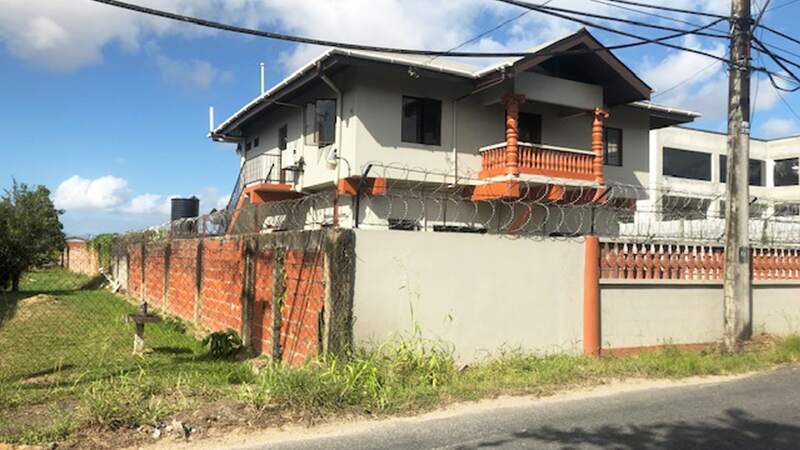 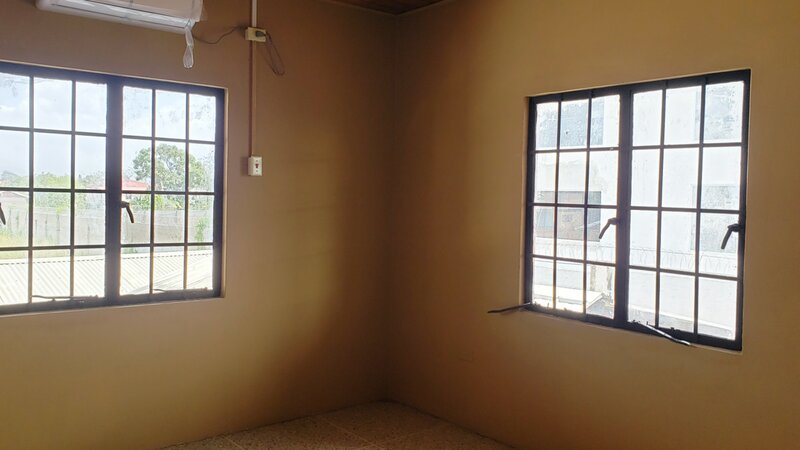 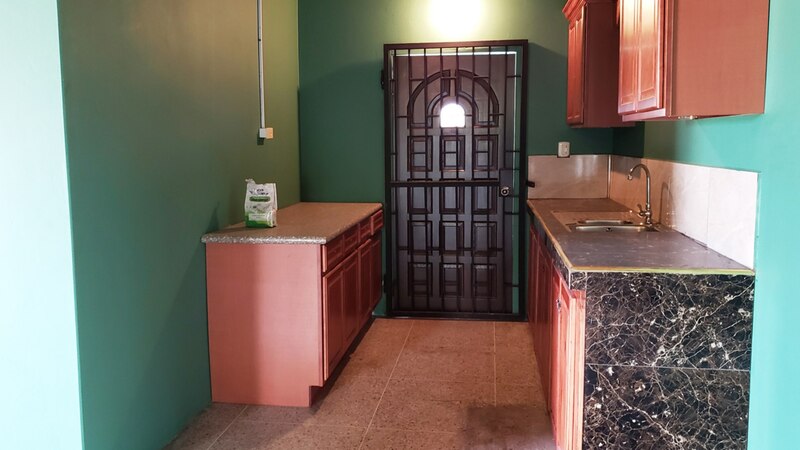 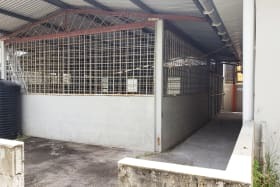 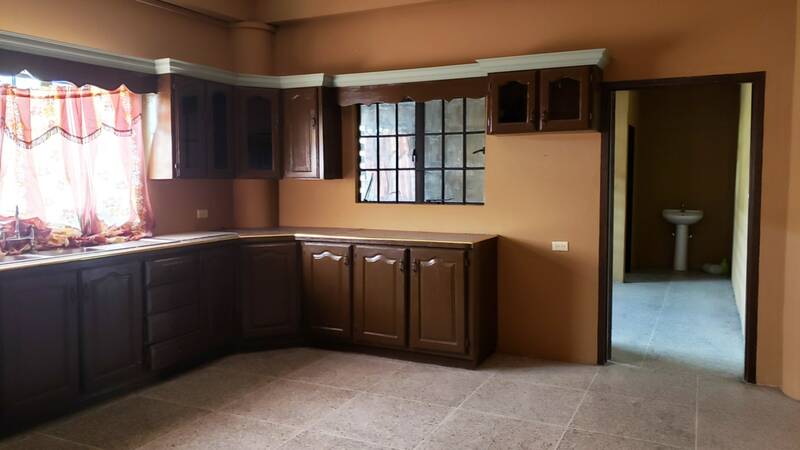 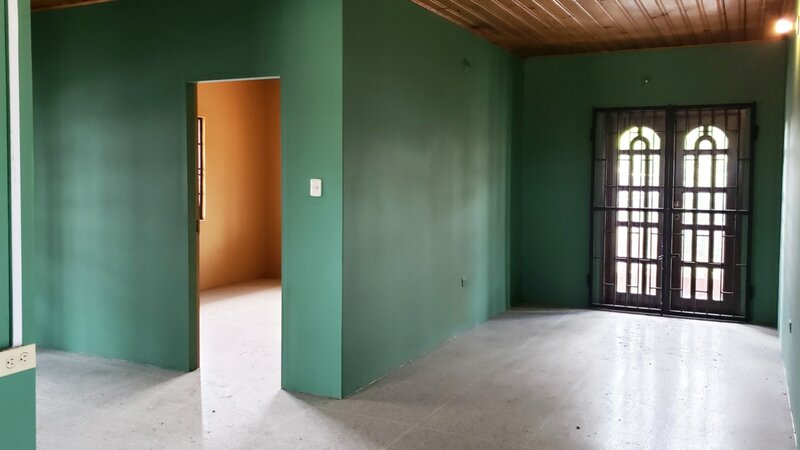 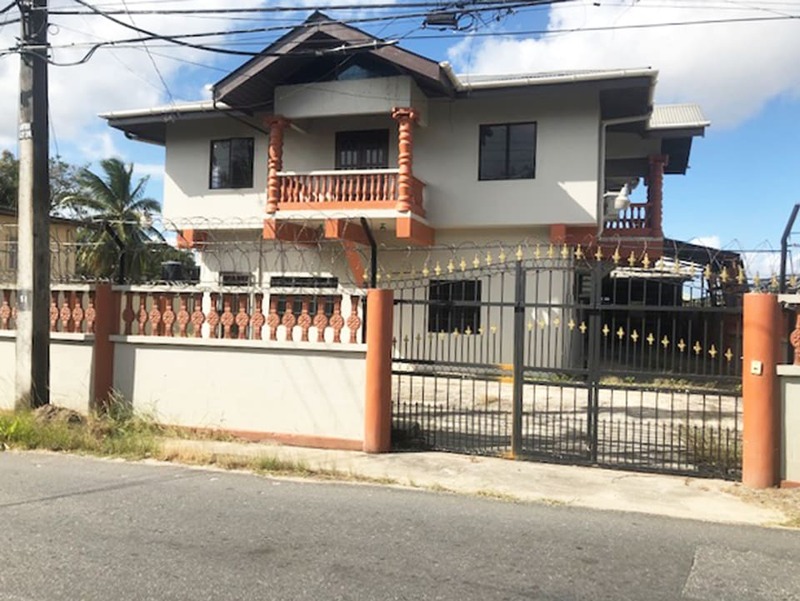 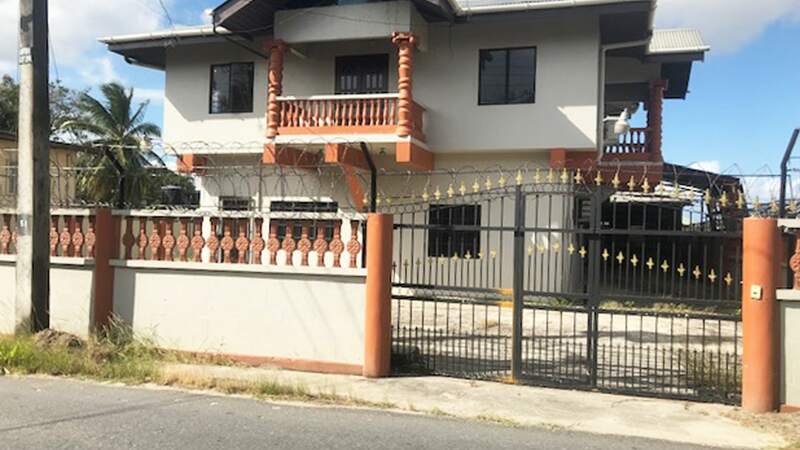 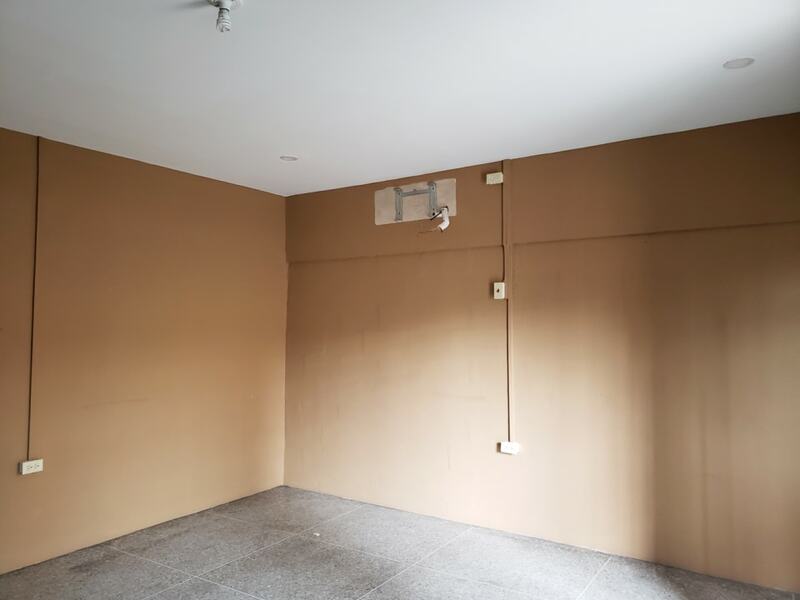 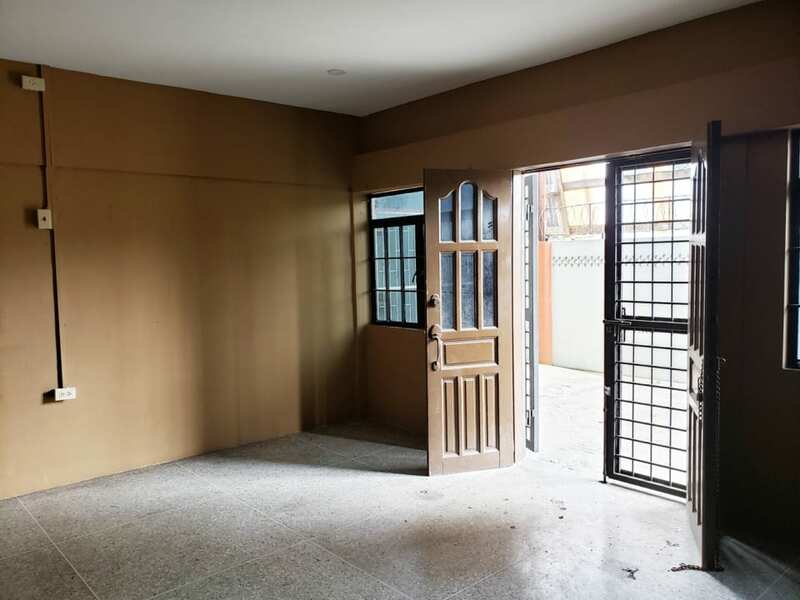 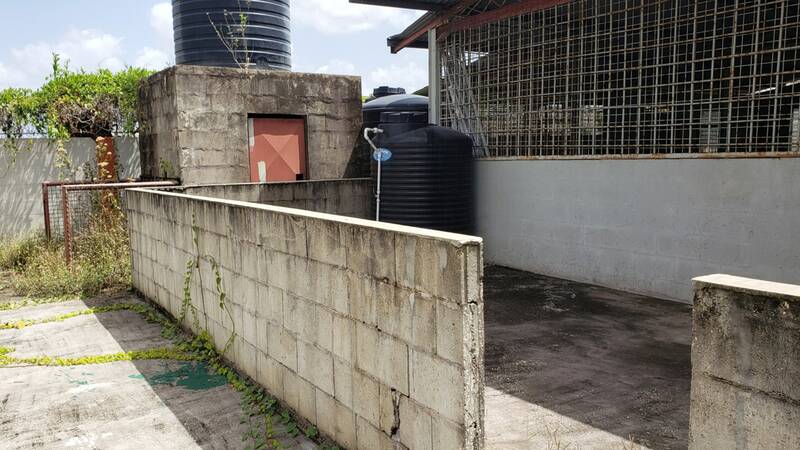 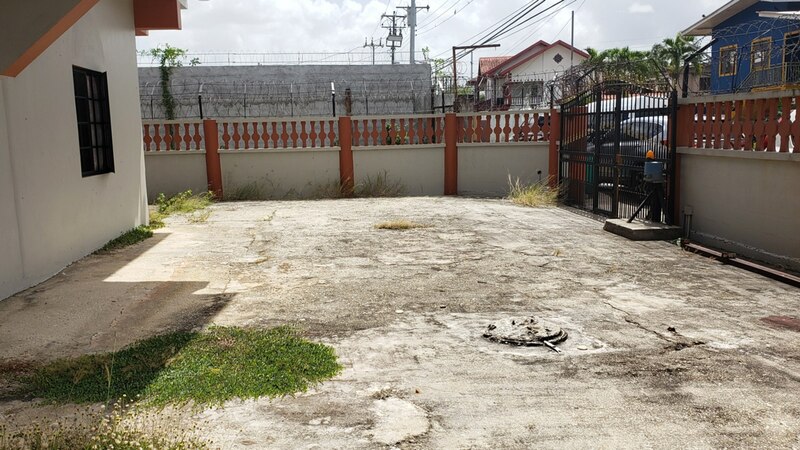 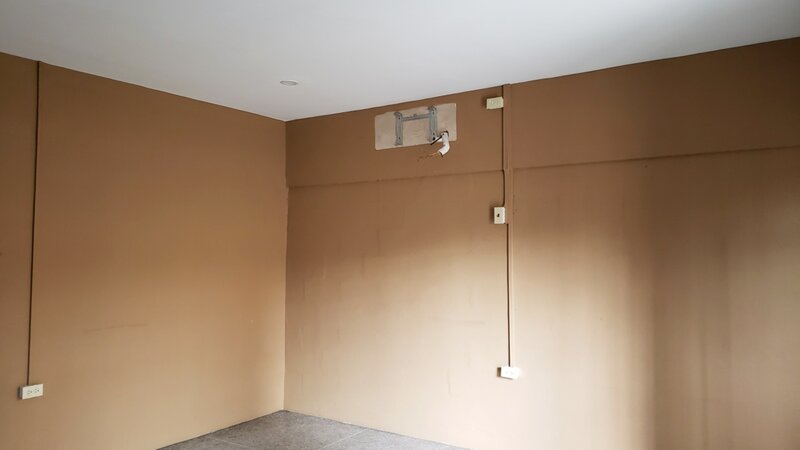 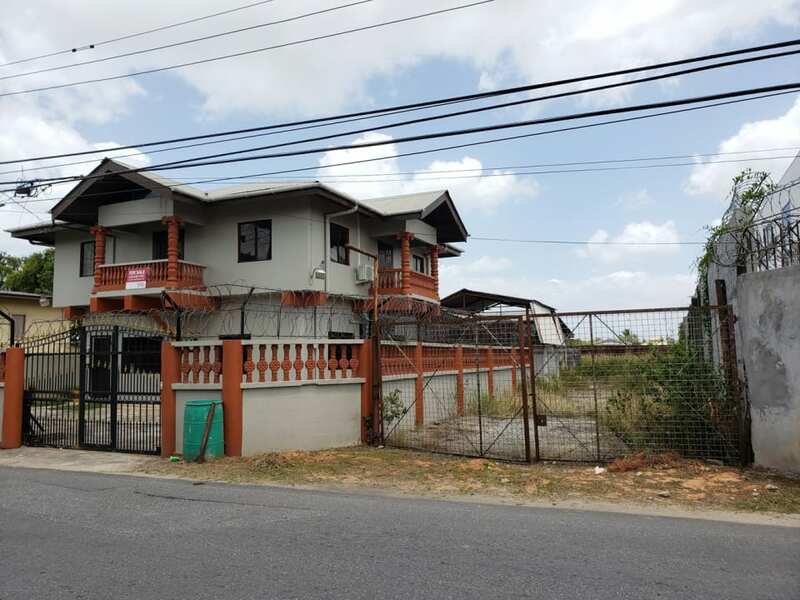 Located in the populated Orangefield Road, 3 buildings from the Southern Main Rd and Orangefield Rd intersection, is this 2-storey residential property sitting on over a half acre freehold land. 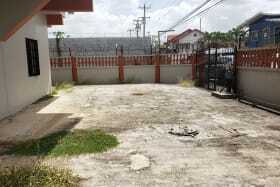 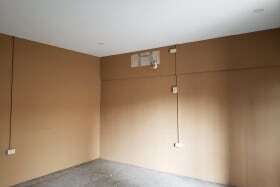 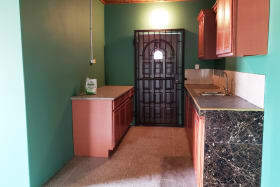 The area is zoned as commercial/residential, so it would be possible to change this property to commercial if necessary. 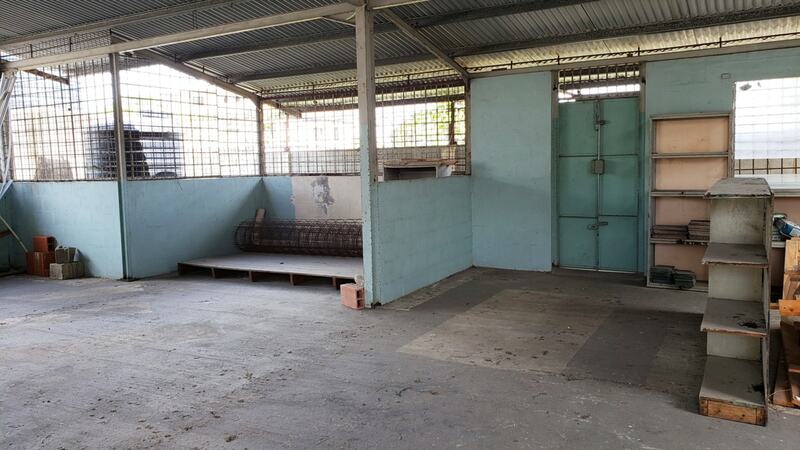 There is access to the unused back parcel from the side of the building via a separate entryway. 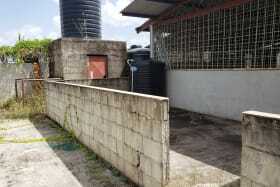 Highly visible; main road frontage. 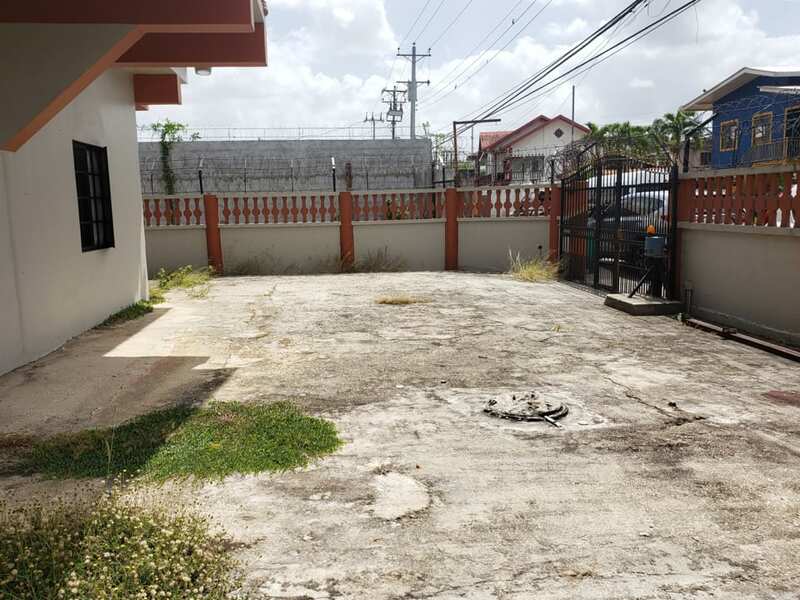 Offers much potential for residential (single family or separated into 2 apartments) or commercial use (retail,offices, hardware, warehouse with office etc). 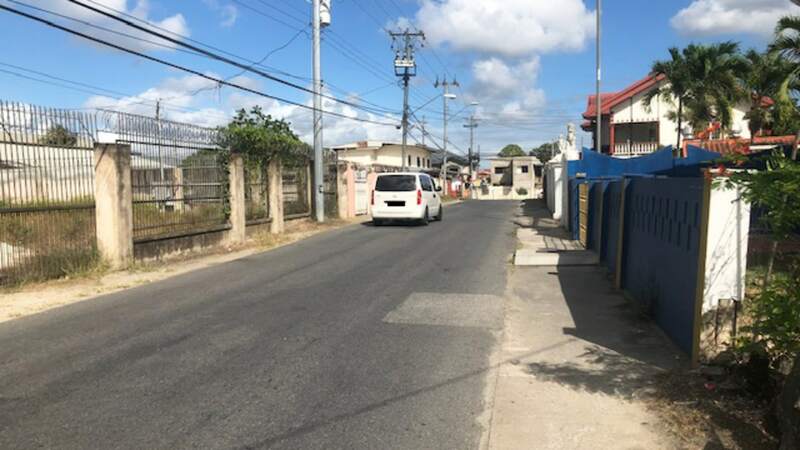 Easy access to the Chase Village flyover and onto the highway.